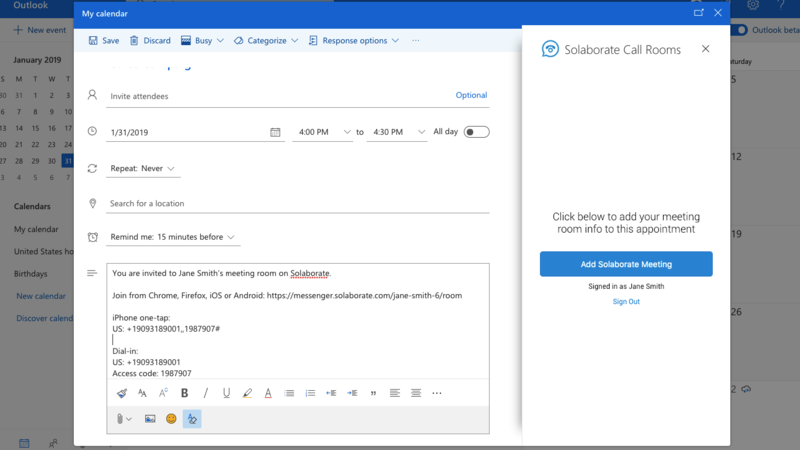 Solaborate Scheduler extension will enable you to schedule all your HELLO Solaborate meetings through your Google or Outlook calendar. 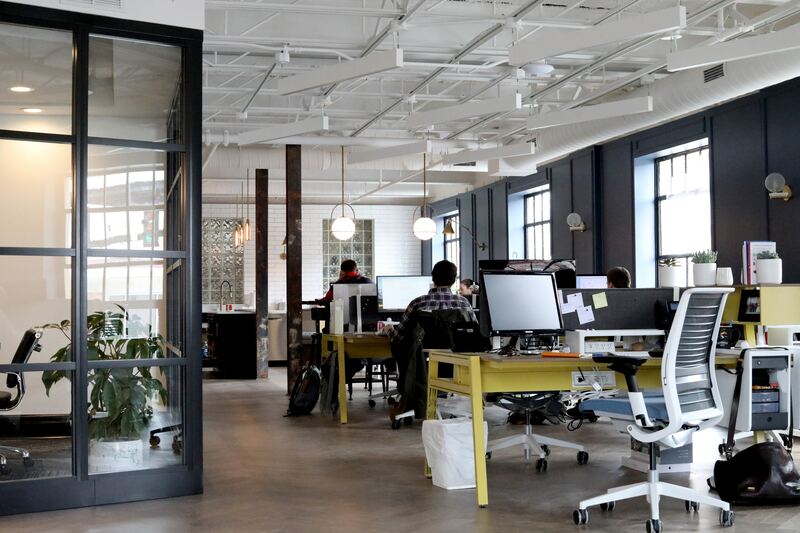 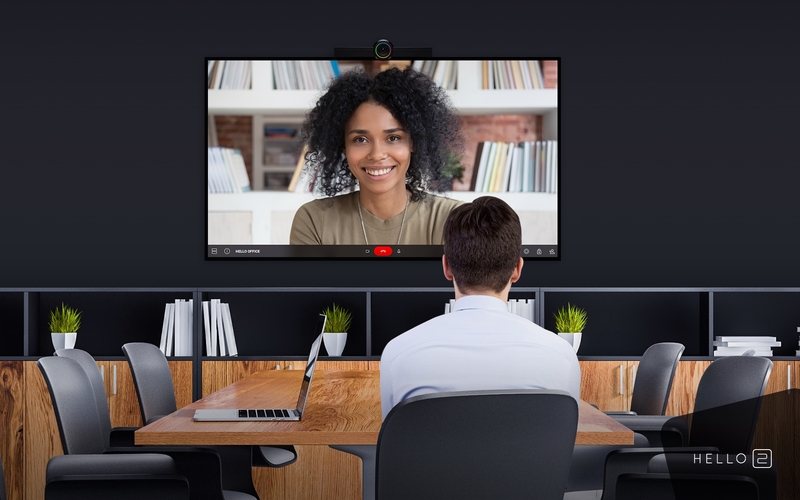 How communication devices are changing the way people interact in the workplace? 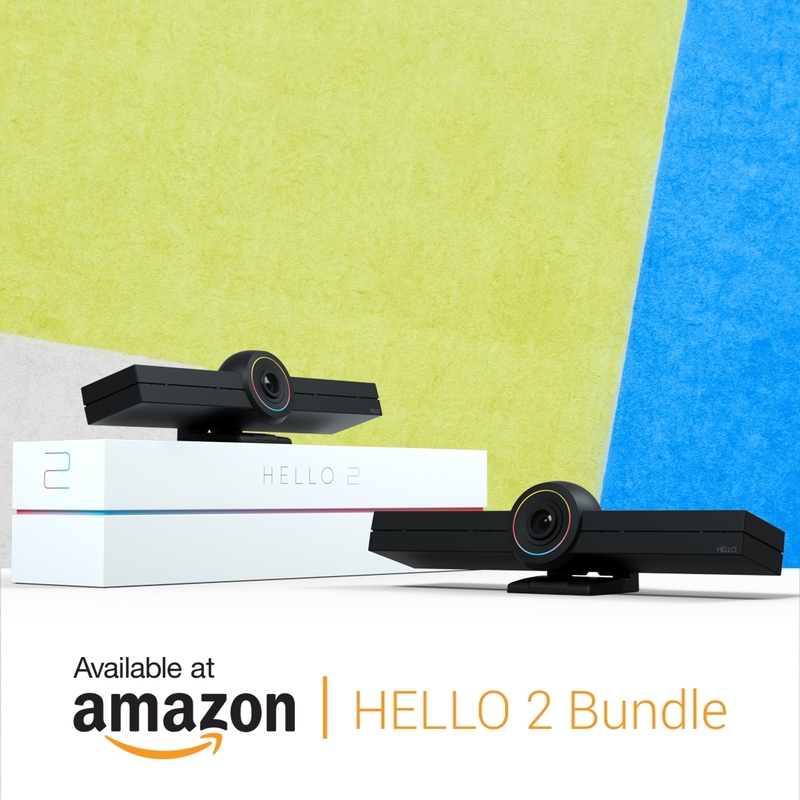 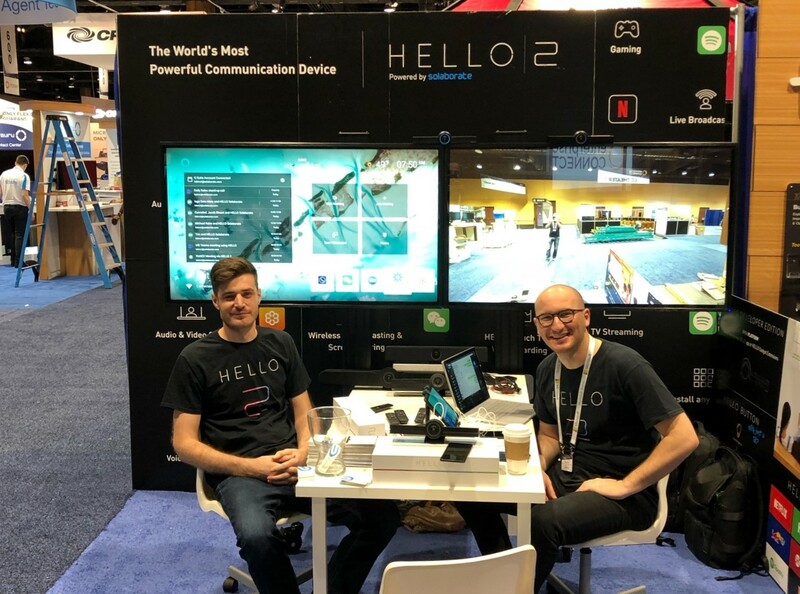 We are now offering a $100 discount for anyone who buys a pack of two HELLO 2 devices on Amazon.